In a precedent, Springer Nature has published the first academic book written using an artificial intelligence algorithm (AI) under the title Lithium-Ion Batteries, A Machine-Generated Summary of Current Research. This event is a clear example of the potential of artificial intelligence in the field of writing, as it is the first application in the field of academic writing, whereas the novel 1 the Road was the first book written using AI in 2018. Lithium-Ion Batteries contains more than 150 papers that were published between 2016 and 2018. They were then assembled through a process overseen by Christian Chiarcos, assistant professor of the Applied Computational Linguistics (ACoLi) lab at Goethe University, Germany. You can get a free copy of the book through the website of Springer nature. Let’s start a tour now to learn about the world of AI and discuss the opinions of scientists and businessmen about this promising field. Surely, many of us have encountered this term while reading or watching science fiction movies in which robots appear having their own mind and desire. Can this happen in the near future? Will we see machines governing their own world without human control? In 1955, John McCarthy developed the term artificial intelligence for the first time and defined it as “the science and engineering of making intelligent machines”. It is also known as the intelligence shown by software and robots to mimic human mental abilities and modes of work, such as the ability to learn information, analyze data, have reactions that were not programmed during the manufacture of robots or software. Also, researchers define it as “the study and design of intelligent systems that accommodate their environment and take action that increases their chances of success”. It is an academic field that is concerned with the manufacture of machines and programs capable of demonstrating intelligent behavior. Artificial Intelligence can be classified into two types: Machine Learning and Deep Learning. Many of us have also encountered one or both of these terms. So, What do these terms mean? It is the branch of artificial intelligence that is concerned with increasing the ability of machines to learn through algorithms. The algorithms can translate the observations and data into patterns that the machine can then use to make decisions and predictions. This can make it easier for programmers as they do not need to write codes for all possibilities. It will be possible to limit our need to manually program machines and softwares so that programs can teach themselves through experiments. This is the more advanced branch, which increases the chance of enabling machines and programs to learn and think like humans. It is based on a complex structure to simulate the neural networks in our minds, so that machines have the ability to understand behaviors and patterns. Here we have another term, Big Data, where deep learning requires vast amounts of data and possibilities to understand the relationships between things. The English physicist David Deutch believes that philosophy will help artificial intelligence reach a stage that is closest to the thinking of a human mind. Artificial intelligence relies on philosophy to understand, analyze, and make decisions. Many scientists believe that this advanced level of artificial intelligence is far from our reality now and even for years to come, as science is still in the stage of understanding how the human mind works. Moreover, there are still many secrets about our minds that have not yet been discovered. 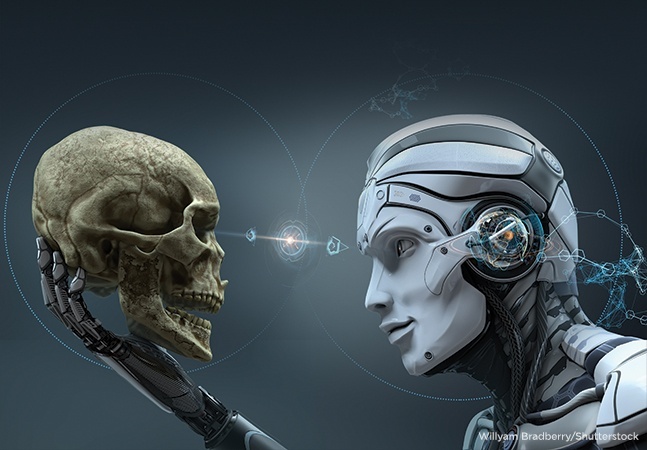 Some believe that this advanced level of artificial intelligence that science seeks to achieve will be a disaster for humanity, and that researchers should not continue to develop this scientific field. The late physicist Stephen Hawking has expressed his strong fear of developing artificial intelligence as it could cause the destruction of human race. This opinion was also agreed upon by businessman Bill Gates, the founder of Microsoft. 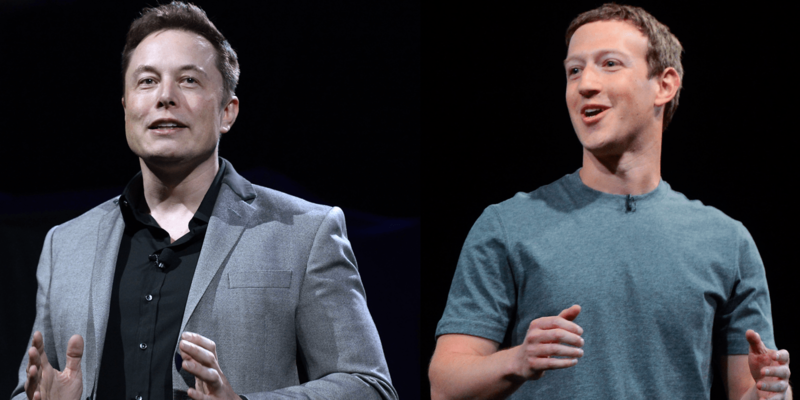 All of us have followed the statements of Elon Musk, the founder of SpaceX, and Mark Zuckerberg, the founder of Facebook, who have expressed their different views. Mark Zuckerberg believes that artificial intelligence is not a threat in any way. He believes that artificial intelligence will solve many problems, especially problems that we face on the internet. However, Elon Musk belongs to the side that refused to develop artificial intelligence without restrictions and expressed his great fear of research that seeks to develop this field. AI is used in many areas, such as communications, banking, medicine, criminal investigations, drug development, social media, search engines and e-mail. 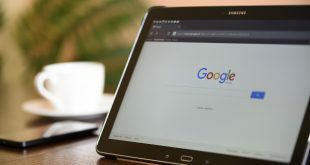 Google is developing this technology to understand human languages and marketing ads. It is now used in scientific research in the field of biology, in addition to developing scientific search engines, Also it is used for the development of self-driving cars, aircraft, ships, satellites, navigational devices, and other applications that we rely on in our daily life.